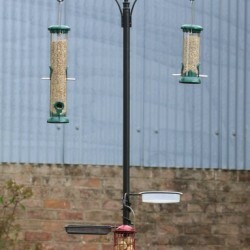 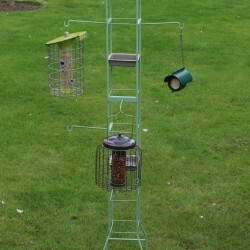 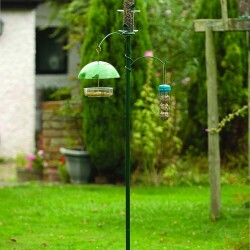 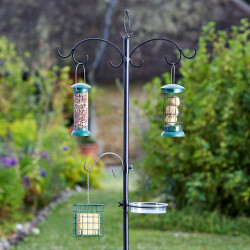 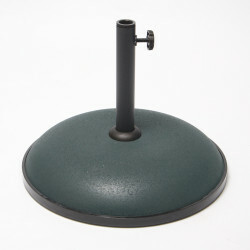 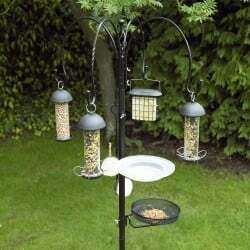 Bird feeder stations and feeder poles enable you to feed the birds in areas you want to, within your garden. 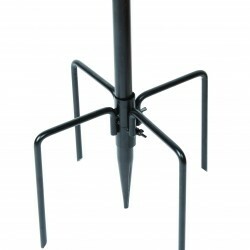 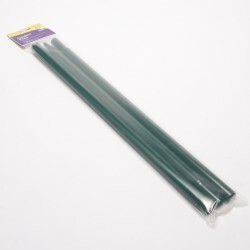 They are also very flexible and can be moved around the garden to reduce the risk of disease and infection. 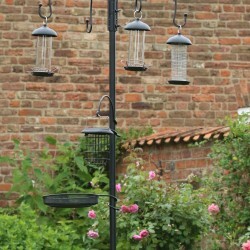 Here at Vine House Farm, we have a wide range of bird feeder stations and poles which come in different sizes and price ranges enabling you to hang a number of bird feeders at one time.